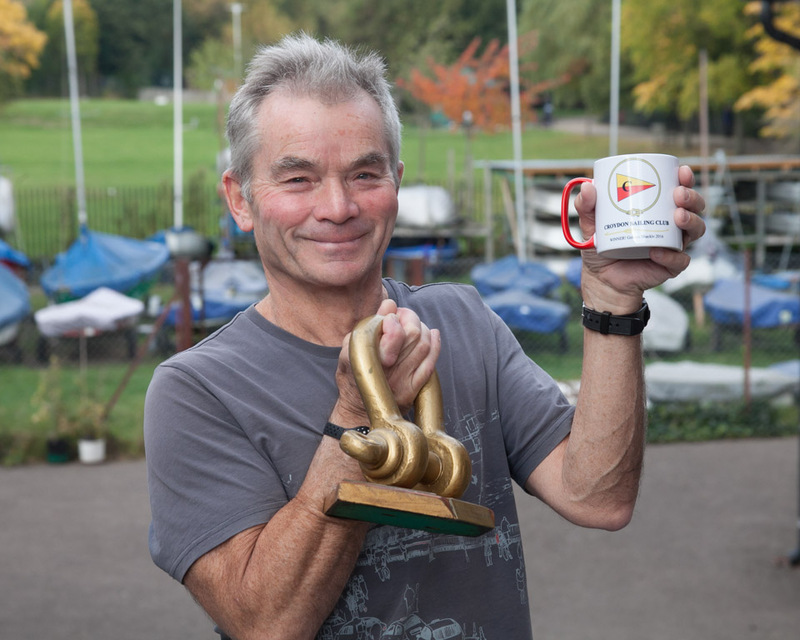 Golden Shackle: John wins first sporting event… at 65! The Golden Shackle is a highly competitive, hard fought 3-leg race which takes place over the final two weekends of the Summer season, and this year was no exception. With 14 members taking part and several still in contention entering the third and final leg, John showed us all exactly why he was the well deserved winner of CSC’s 2015-16 Most Improved award, battling his way to the front and stretching out an unassailable lead to take the third race and win the Golden Shackle for 2016! The second leg of the Golden Shackle this Sunday, 23 October 2016, marks the end of an amazing Summer season and reminds us that it’s time for the CSC AGM. During this year’s AGM, which will start at around 12:30, we’ll be discussing all the fantastic progress that the club’s made over the past year and talking about the year ahead. Alongside the Goldle Shackle itself, we’ll also be presenting trophies for both Summer Season A & B and the coveted All Seasons trophy. 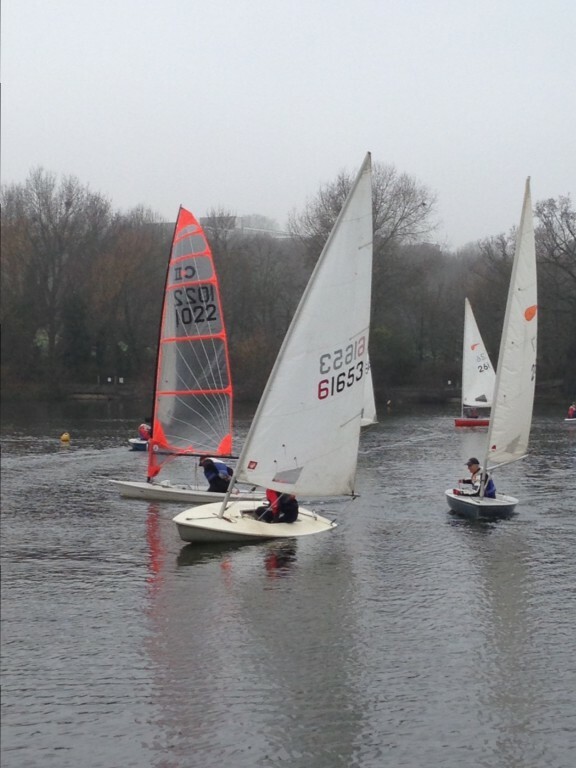 There’s no end of season break: Winter Season starts on 30 October (with wet or dry suits required from mid-November).